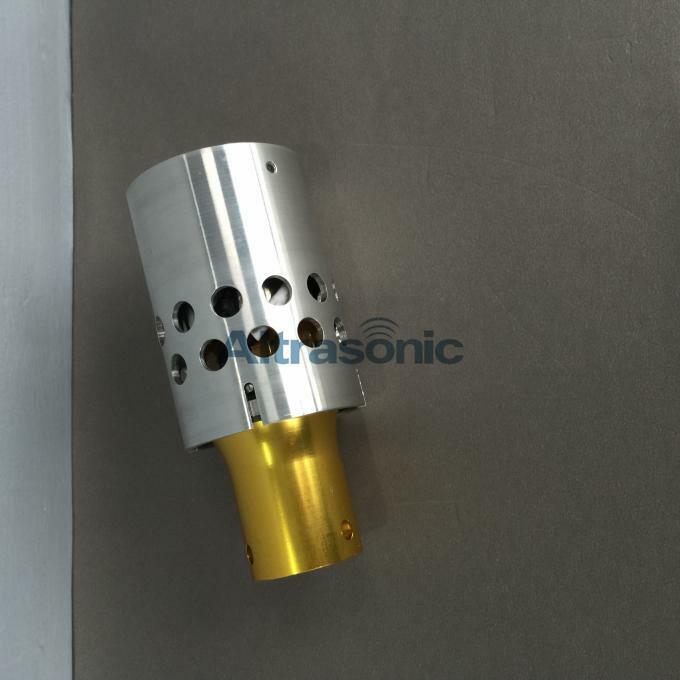 The Replacement Converter for Dukane 20khz machine Direct replacement for the Dukane 20khz machine that delivers lower cost, rugged quality and superior value. 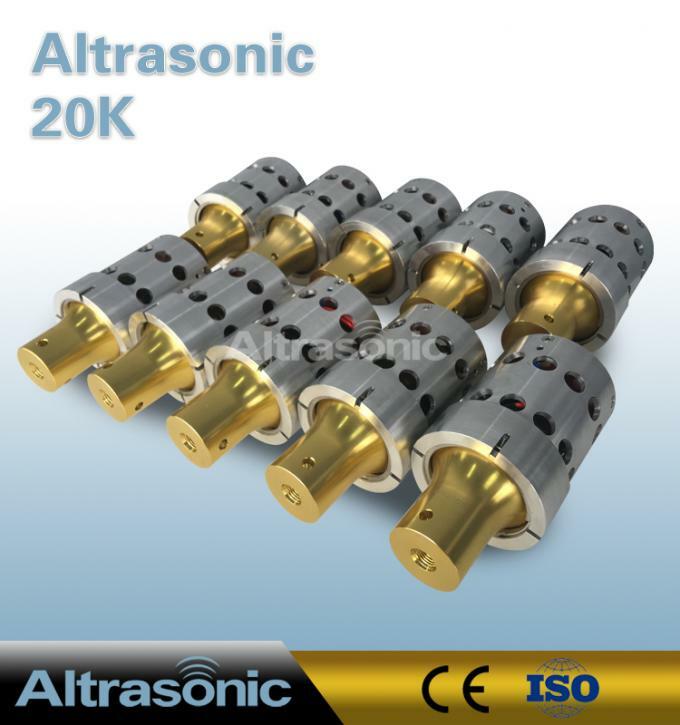 Ultrasonic transducer works by converting electrical energy into mechanical energy through the performance of piezoelectric ceramic. 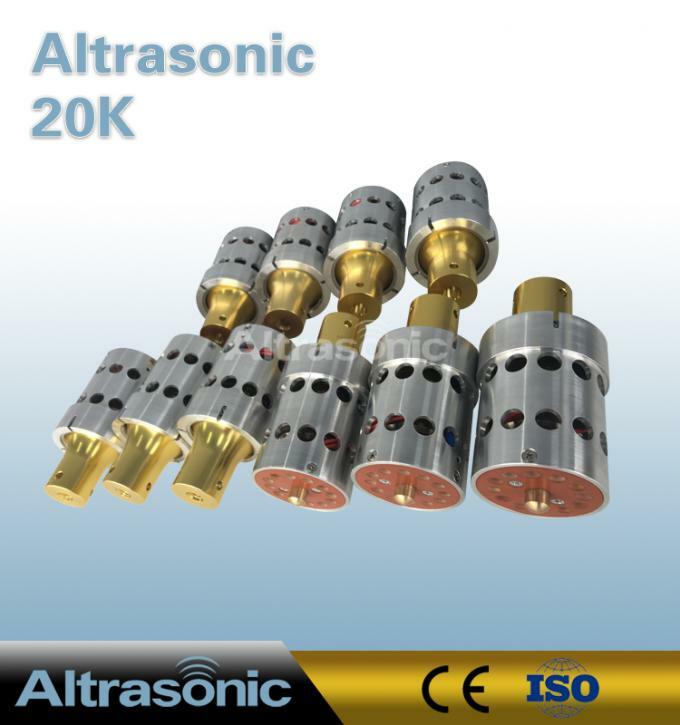 Our transducers are made of Imported ceramic discs and superior aluminum raw materials. 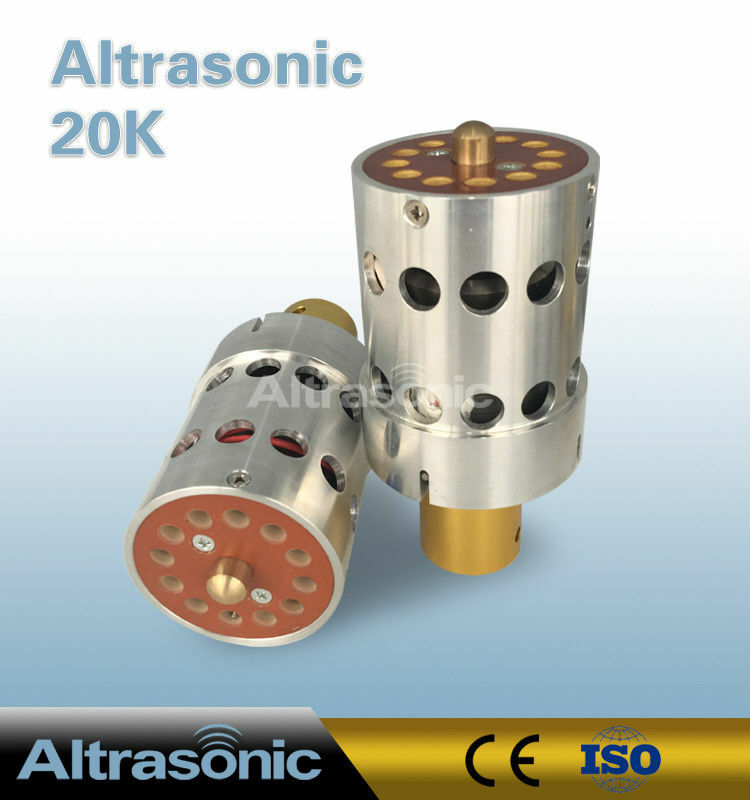 We can replace the front and back cover of the transducer according to the need. 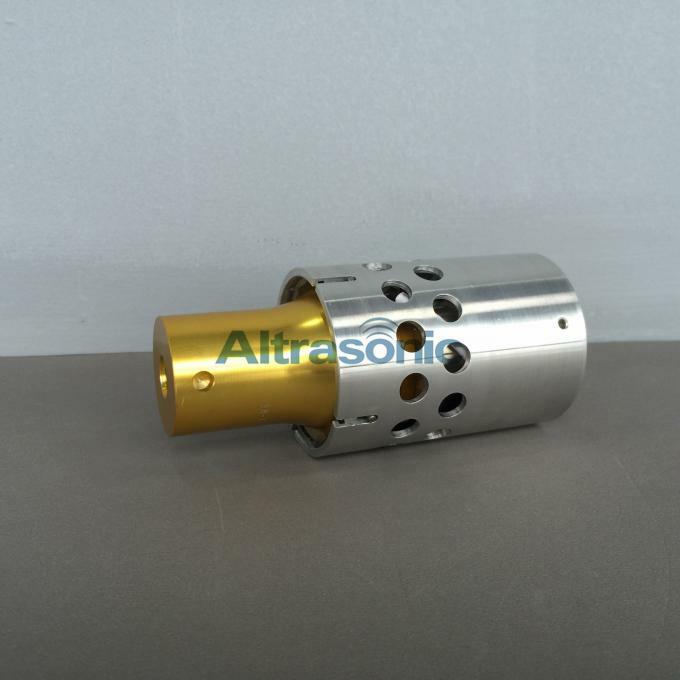 The Replacement Converter for Dukane 20khz machine is used in the welding machine, can be used to weld like metal, thermoplastic and other materials.So it has good heat resistance, and adapt to a large range of working temperature. Titanium materials and Aluminum materials optional. 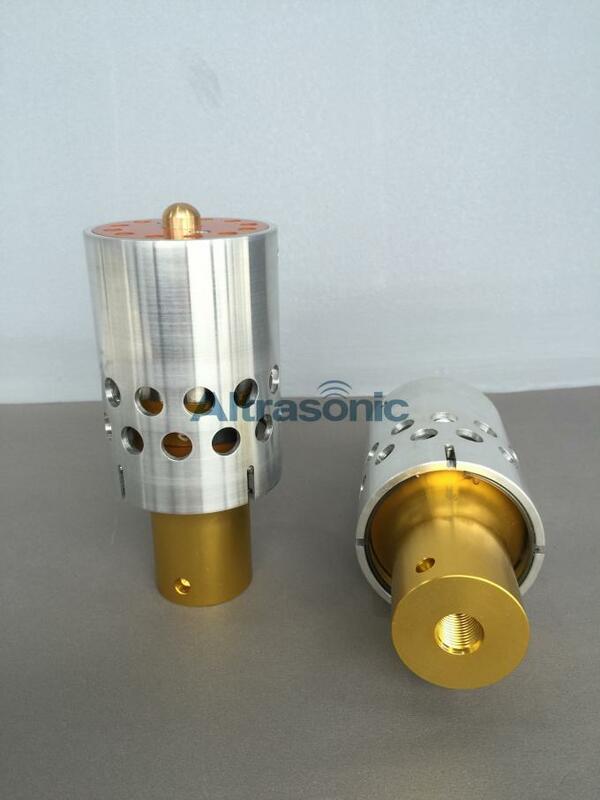 Once assembled, the transducers are aged before testing and final assembly. The properties of piezoelectric materials can change with time and pressure, so a bit of time on the shelf prior to testing will identify nonconforming material. One by one testing to ensure that each transducer performance are excellent. 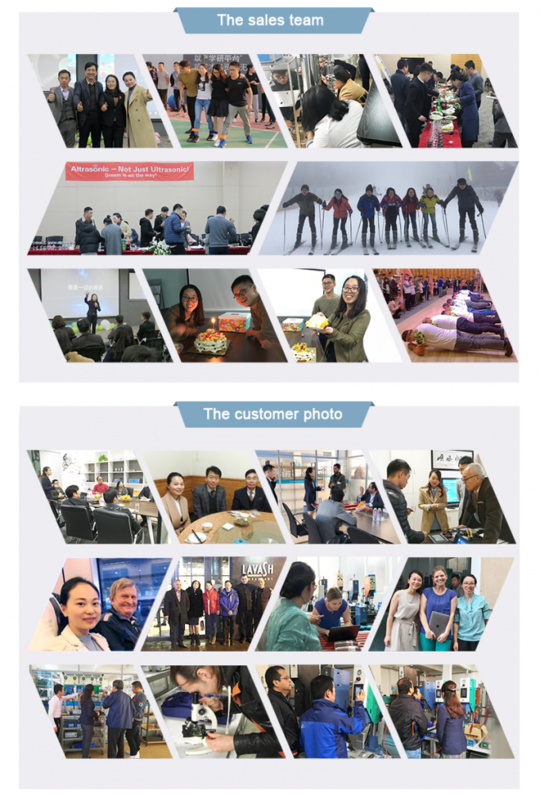 In good heat resistance, can be used in a wide range of temperature with long life and high reliability. 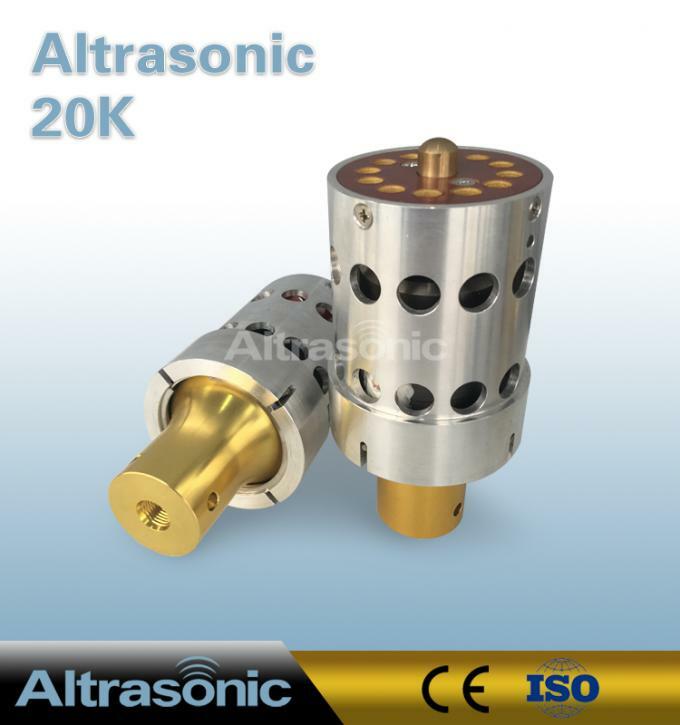 OEM - special custom-made the ultrasonic transducers or parts for you, and save cost for you. 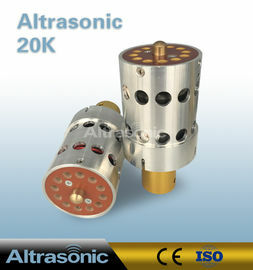 Supply Replacement converter - Including NTK, Branson CJ20, CR20, 922JA..., Dukane 110-3122, Rinco brand and so on. For some special items, you can provide us with samples, then we can give you a competitive price and custom-made it for you.